9 May 2017, participated in the century celebration in El Níspero, Santa Barbara. Organizers of the national folklore festival El Grande de Grandes VIII, 28 October 2017. 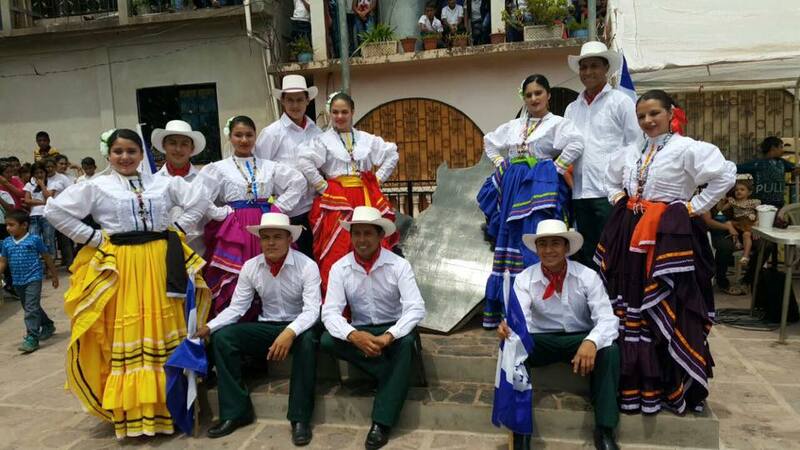 © 2014 – 2019 Ballet Folklórico de Honduras Oro Lenca.